When you need logistics management in Sunnyvale you can count on, you can trust Piedmont Moving Systems. Our San Jose-based company is an agent of UniGroup Logistics, one of the top names in the industry, and this association gives us access to the equipment needed for meeting your logistics needs. We provide customized logistics solutions for your business’ every need, and our highly skilled team is trained and ready to help you with transport and warehousing as well. Sunnyvale Logistics: We offer supply chain solutions, inventory management services and trade show logistics. Sunnyvale Transportation Services: We perform specialty shipping, delivery and similar services. Sunnyvale Warehousing: We can store your items for as long as you need in our secure warehouses. LTL Services: LTL services are offered according to your schedule and budgetary needs, and no matter what your items are, we ensure safe and secure transportation. Global/International Logistics: If you business has international reach, our global and international services are all-inclusive. Warehousing Solutions and Management: When you need warehousing, our services cover all the bases, from receiving materials to detailed inventory management. High Value Shipping: From delicate and sensitive medical equipment to electronics and valuable machinery, our high value shipping services ensure your items are handled with care. Health Care Logistics: Moves are rarely easy, but they become even more complicated when you need to relocate items like heavy medical machinery or sensitive laboratory equipment. Want to learn more about our Sunnyvale logistics services? 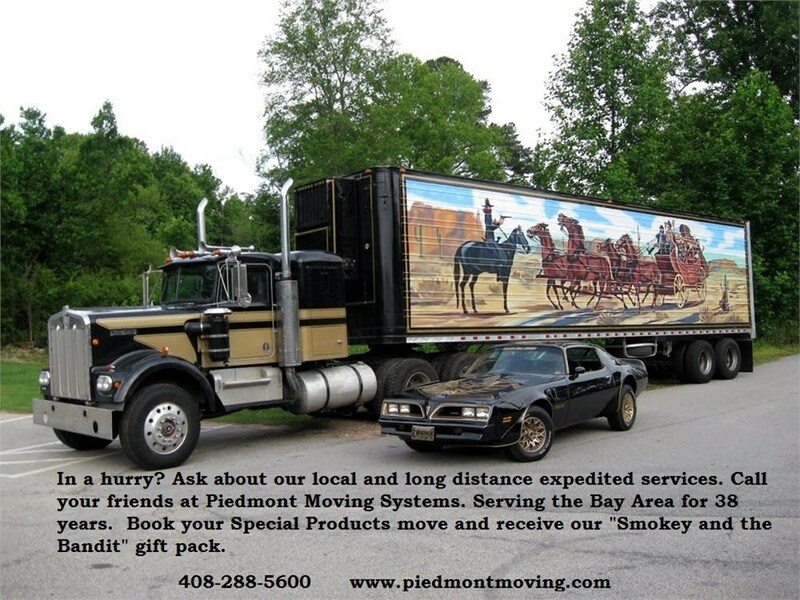 Contact Piedmont Moving Systems today to find out why our logistics company is so highly-rated. Fill out our quick quote form to receive a FREE estimate or call our movers in Sunnyvale with your requirements. You'll soon see what makes us the top logistics provider and warehousing specialist in Sunnyvale, CA.